Surprise, surprise! After numerous rumors of a launch date for the eagerly awaited update, the Playbook 2.0 is finally seeding to users worldwide. We were just greeted with an update notification. 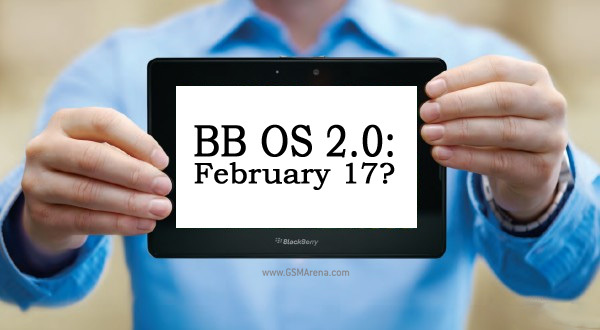 We have been hearing about it for quite a while now but RIM has yet to give a specific release date for the next major release of the BlackBerry PlayBook operating system. 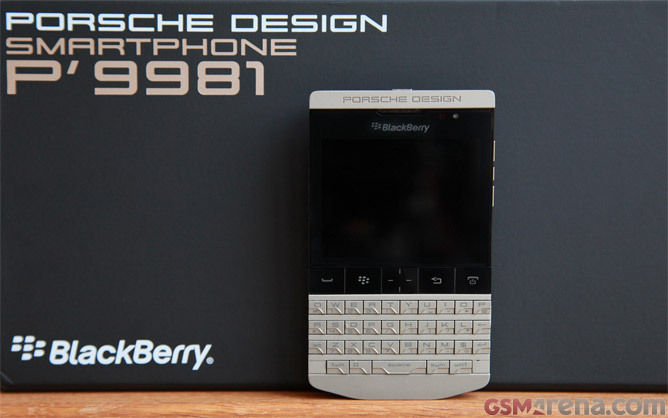 However, Engadget has now received some images that help clear the doubts. 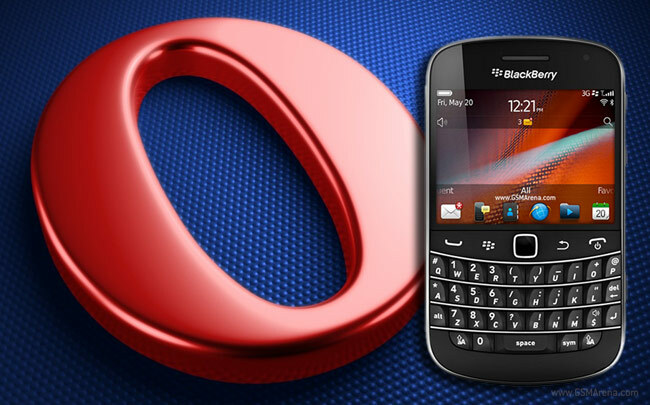 RIM to unveil PlayBook OS 2.0 at the MWC later this month? 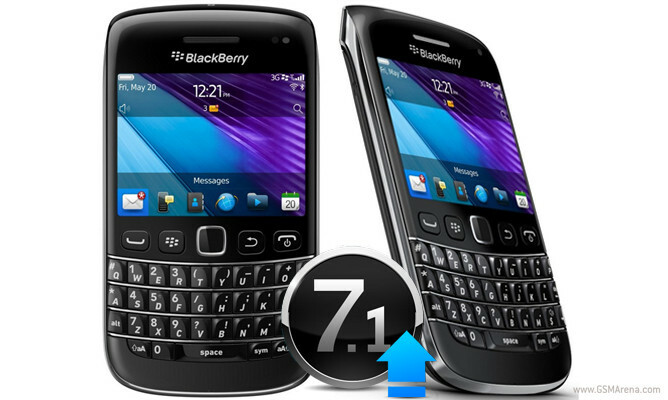 While this release was supposedly scheduled for tomorrow, it seems like RIM will be waiting an extra 10 or so days to release the much-anticipated update at the Mobile World Congress. 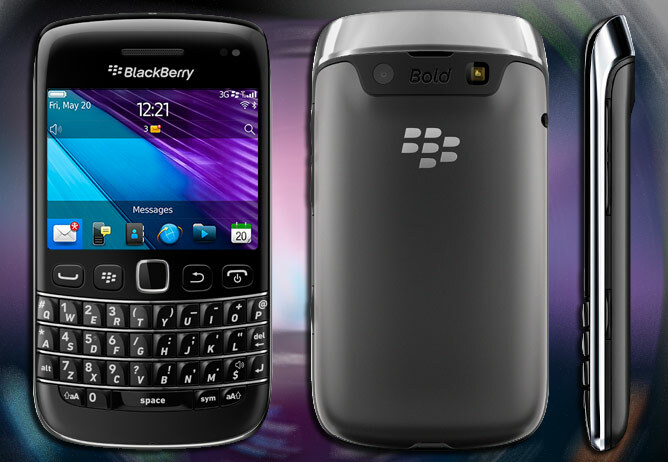 The most recent version of BlackBerry OS is now unofficially available for the BlackBerry Bold 9790. 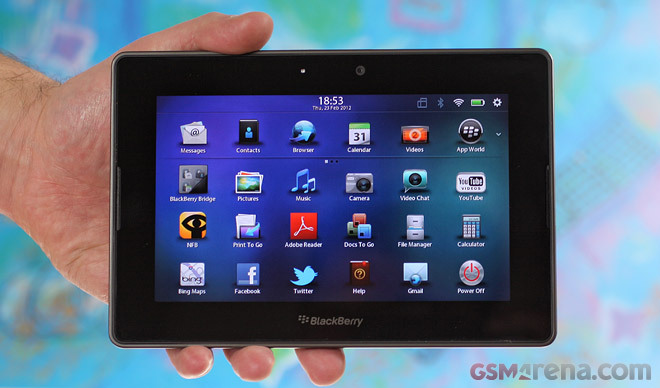 RIM has decided to speed up the rate at which Android apps are submitted to the BlackBerry PlayBook section of App World – from now on, every Android app developer who submits an app by February 13 has a chance of getting a free PlayBook tablet. 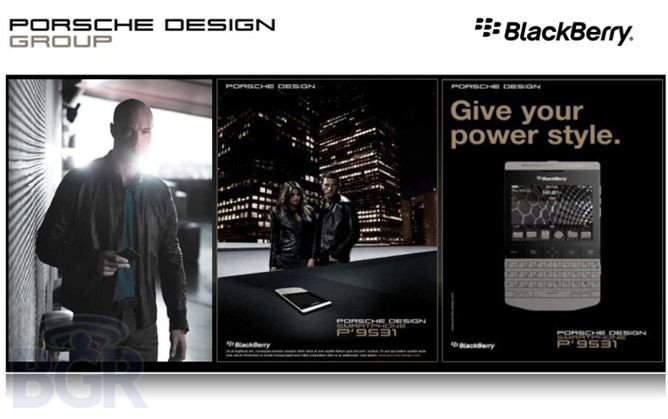 After running our eyes over RIM’s scheduled plans for 2012, the word at the front of our minds was ‘boring’. 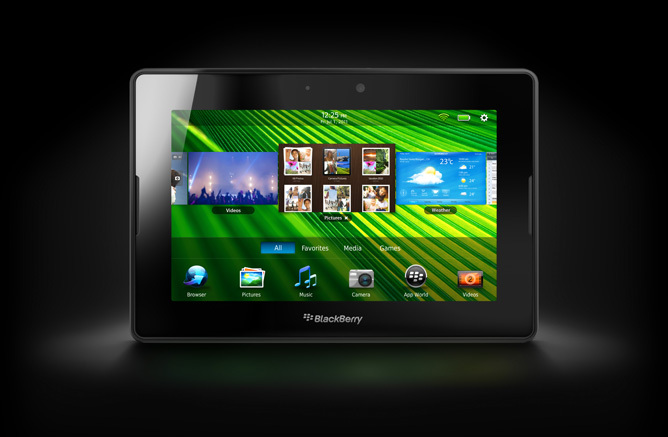 The BlackBerry PlayBook caught a lot of flack when it launched because it lacked apps that seemed central to the functions of a business tablet – contacts, email and calendar. 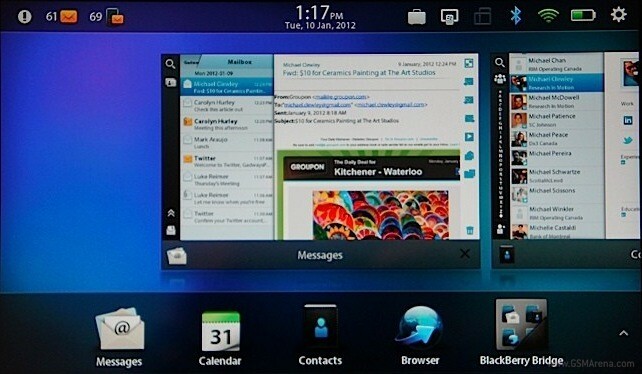 RIM has been working on adding these features in PlayBook OS 2.0, which rumor has it is finally launching on February 17. Not sure if developers suddenly found out about the existence of the PlayBook or if the recent fire sale (and the resultant rise in user base) has finally made them take interest in the device but the troubled tablet has finally started getting some popular titles. 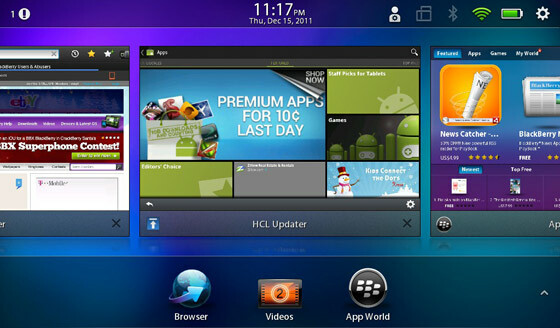 Want to use Android apps on your BlackBerry PlayBook right now? Try rooting it first. 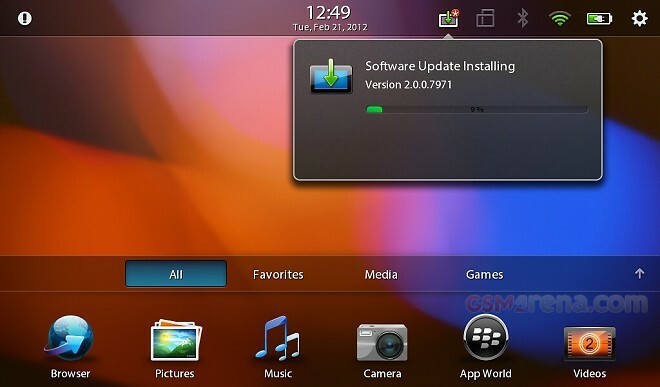 RIM promised compatibility with the Android apps for the PlayBook with the upcoming OS 2 update but that won’t be coming before February. So what do you do if you want to, say, use Google+ on your PlayBook right now? The answer is, root it. 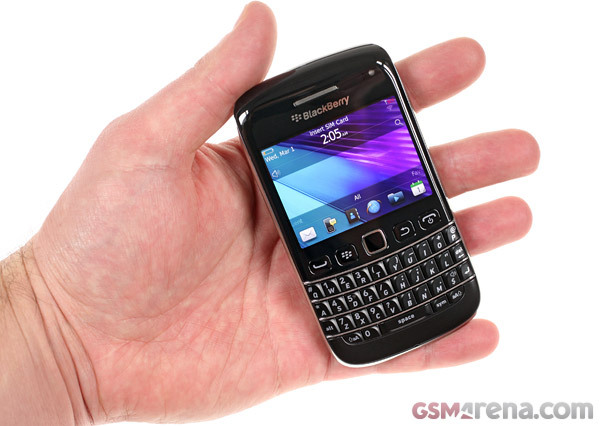 It seems RIM has been trying to get rid of their entire BlackBerry PlayBook stock and the emphasis today is on the 64GB version. 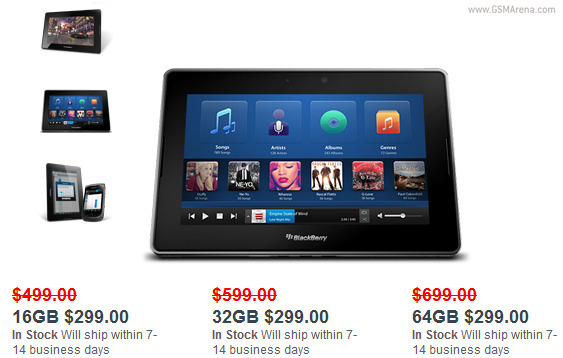 Last week they had all models on promo prices ($199, $249 and $399 for 16GB, 32GB and 64GB respectively). Today, in a surprising move, we find the three models all equally priced at $299. Obviously, it’s only the 64GB version that has its price cut down from the original fire sale in December.